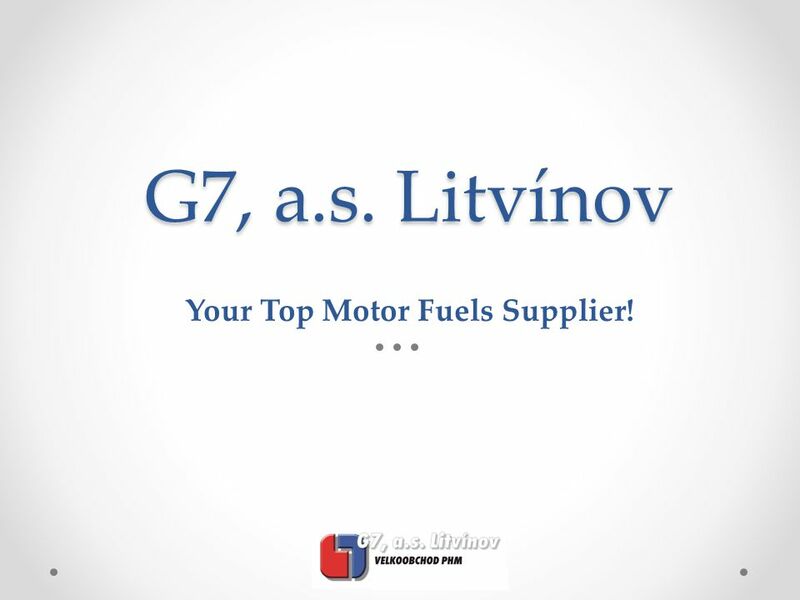 G7, a.s. Litvínov Your Top Motor Fuels Supplier!. 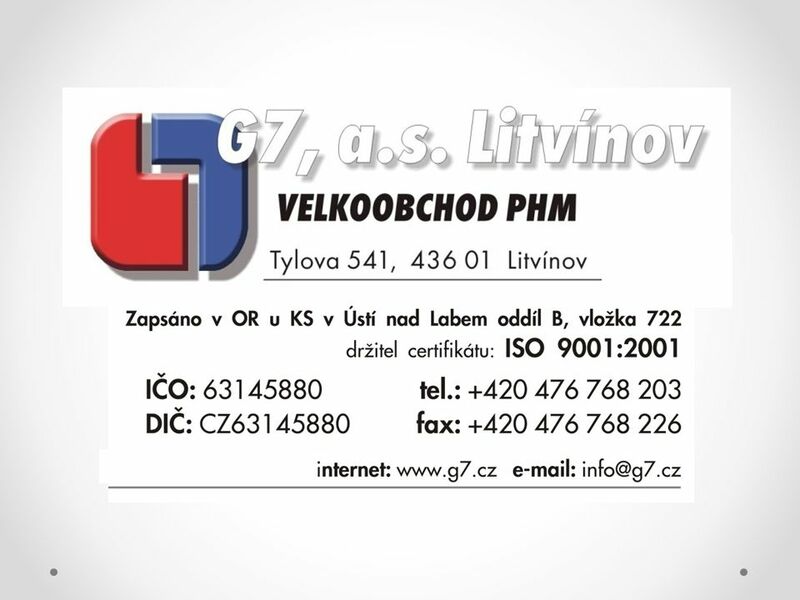 1 G7, a.s. Litvínov Your Top Motor Fuels Supplier! 10 Reference BP ČEPRO, a.s. ENI Česká republika s.r.o. 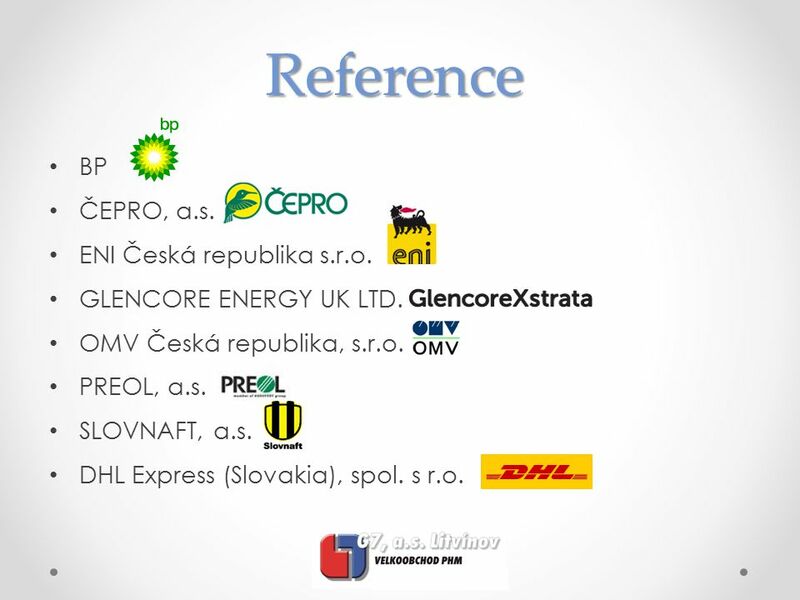 GLENCORE ENERGY UK LTD. OMV Česká republika, s.r.o. PREOL, a.s. SLOVNAFT, a.s. DHL Express (Slovakia), spol. s r.o. 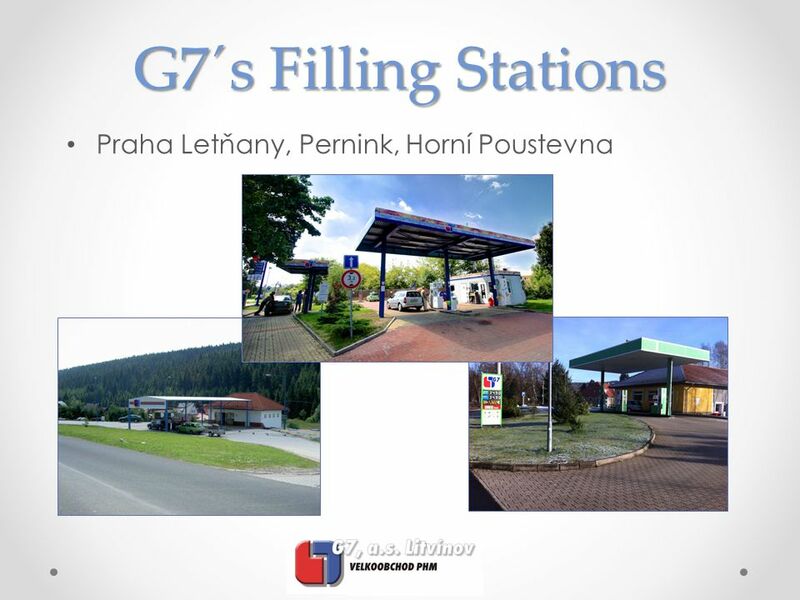 Download ppt "G7, a.s. Litvínov Your Top Motor Fuels Supplier!." Program in Effect: March 1, 2005 Tax Exemption and Reporting Program. Birmingham City Council Preparing to Tender to the Public Sector 6th October 2010. 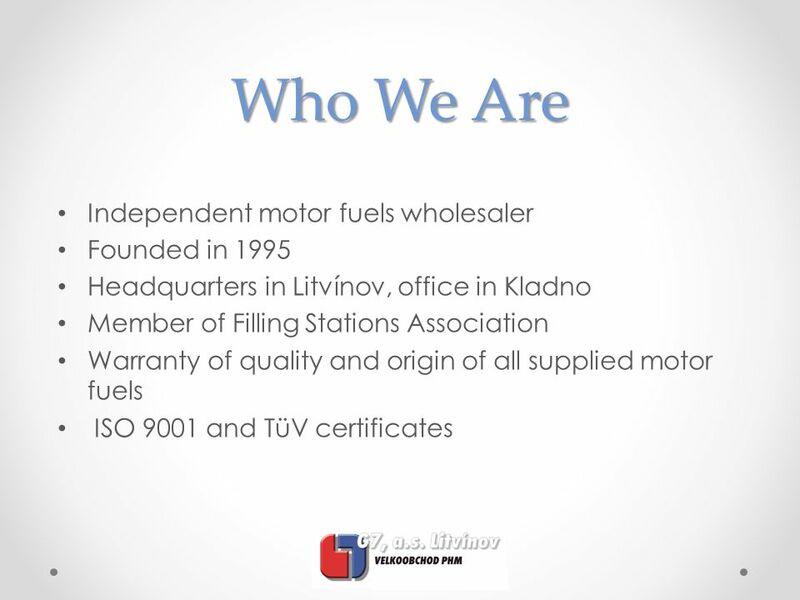 Certas Energy is part of DCC Energy which is the leading oil and liquefied petroleum gas (LPG) sales, marketing and distribution business in Europe. Vehicles recording in Belgium Advantages and weaknesses of the system in place. 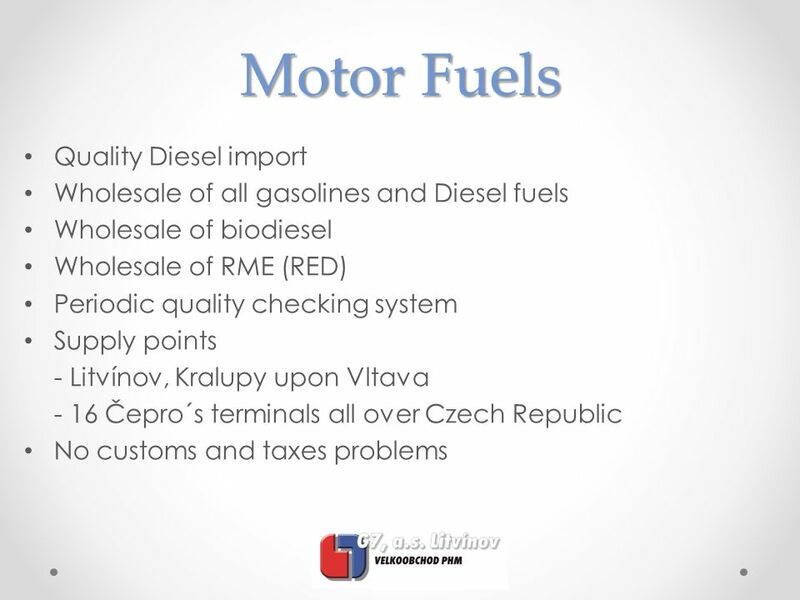 VAT VAT ISSUES IN THE CZECH REPUBLIC. 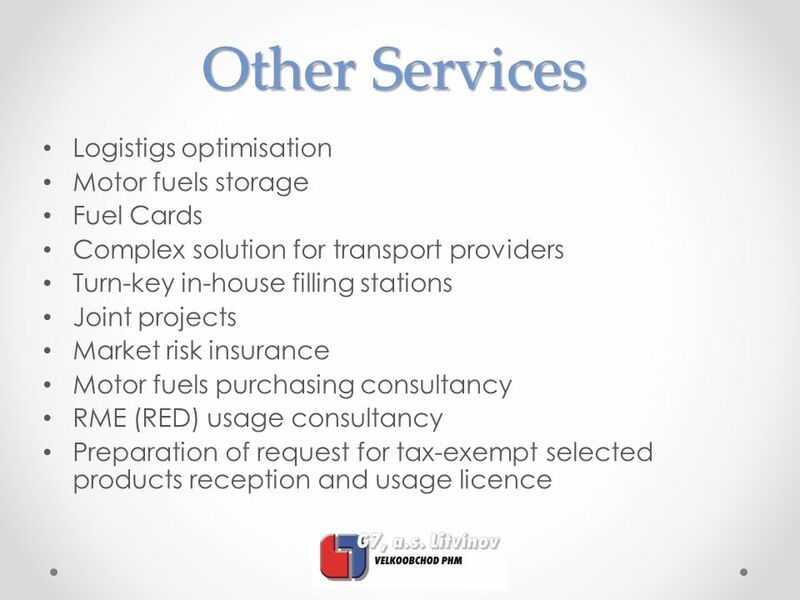 Requirements for liability VAT: Requirements for liability VAT: - Entrepreneur - Entrepreneur - Sustainable - Sustainable. 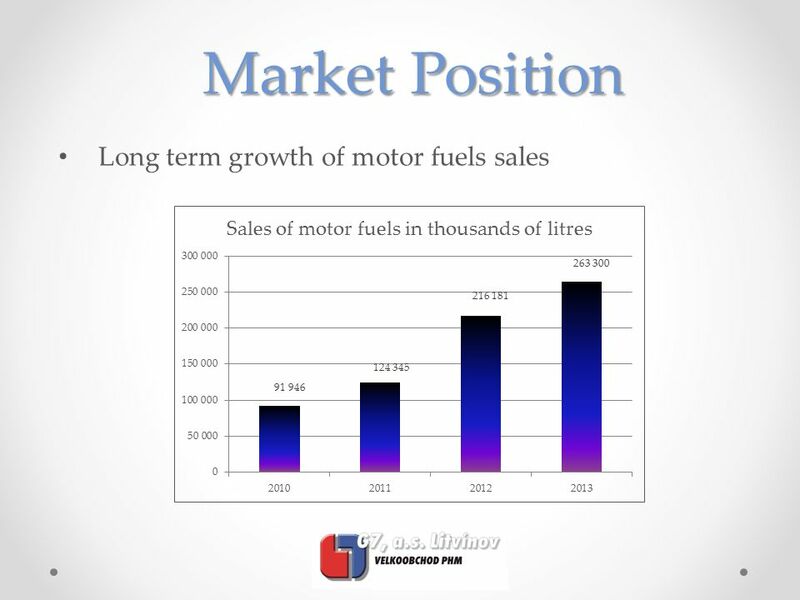 Gasoline from Wood Waste A Year in Review Presented by: George Stanko, President June, 2012. COMING TO AFRICA To do business in East Africa. Agenda  A short description of us  Our international experience  The African Development  Our goals. Treasury in Slovnaft. Overview Slovnaft in the CE Region Position of Treasury Role of Treasury Treasury Unit Organization Front Office Back Office Risk. Transportation Funding Overview Governor’s Commission on the Reform of the Department of Transportation October 29, 2007. Sold merchandise to a customer on account, customer is tax exempt. 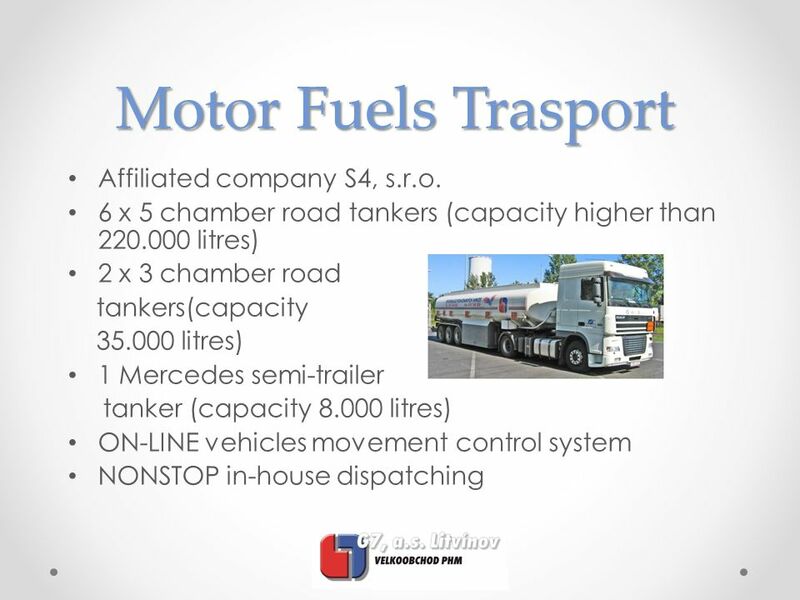 Fuel Tax Revenue Revenue Drivers  Miles Driven (VMT)  Fuel Efficiency. SEA AIR SYSTEMS  COMMITMENT  QUALITY  RELIABILITY. Community Energy Opportunities Jon Bell Business Development Manager Mosscliff Environmental Ltd.
Business Plan Preparation Frank Moyes Leeds School of Business University of Colorado Boulder, Colorado Operations & Development Strategy. EFET comments on obstacles to trading November 2007 Obstacles to Electricity Trading in Central & Eastern Europe – latest development. “ The Business Network for International Trade”. 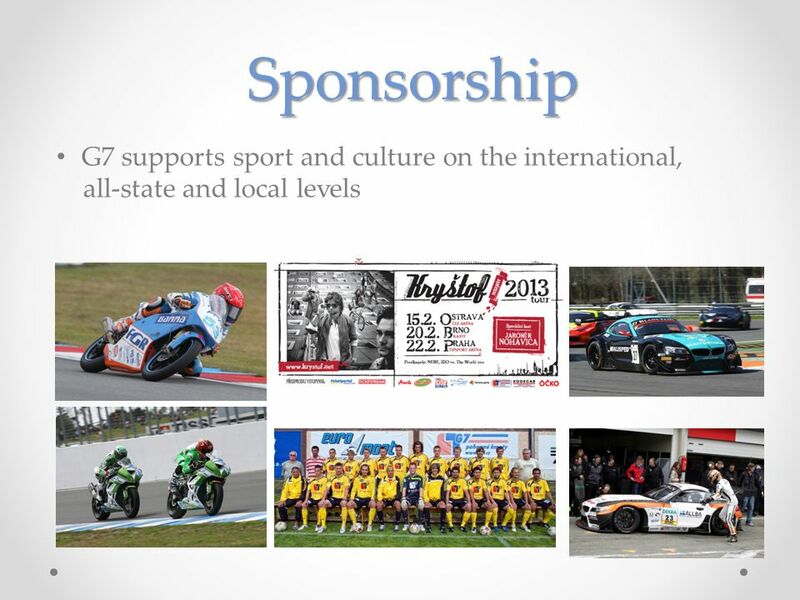 Castlet Ltd Setting Up A Business In China By Bryan Carr.